From spacious garden tubs with luxurious custom displays, who would not like to relax in their spa-style bathroom?  If you are looking for bathroom remodeling ideas for your home, Bay Home Builders, Inc. is just the right company to give a call. Located in San Jose and serving in and around San Francisco Bay Area. 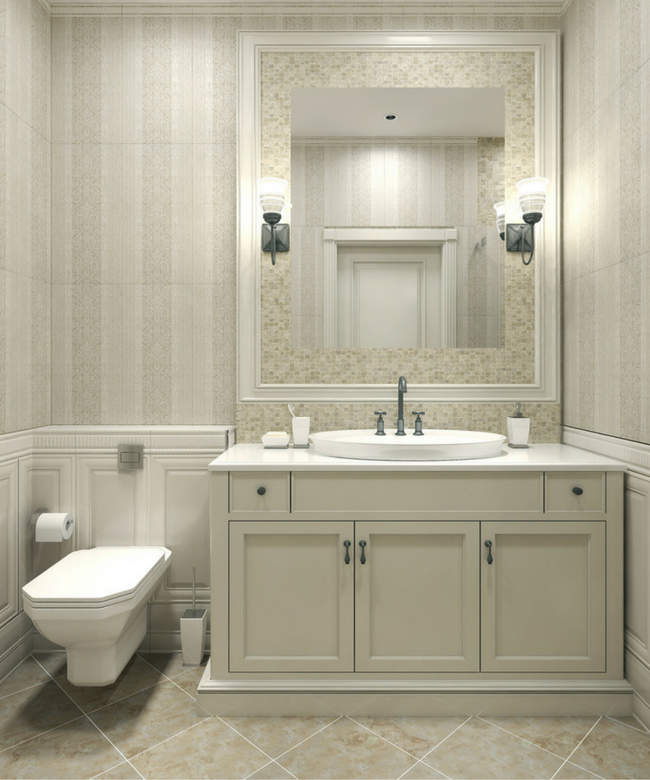 We have experience in renovating the home and can turn the bathroom of your dreams into reality. From the successful renovations of the bathroom under our belt, we have a practical experience to complete the most complex projects, from 100 years old historic homes to the most modern suburban houses. With experienced project managers, architects, designers, plumbers, master electricians, tilers specialists, craftsmen and technicians from the old school, we offer a range of internship skills that enable us to manage your project from our initial assessment to the final nail. 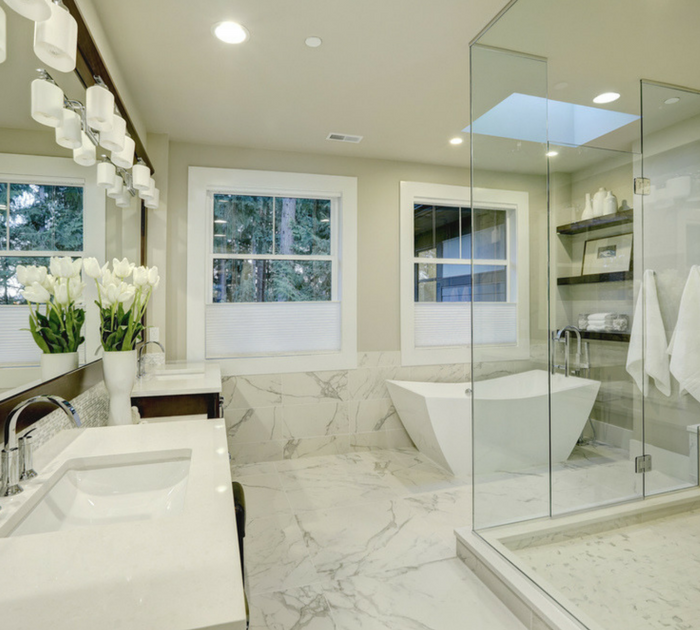 Our bathrooms have won numerous awards, and note that we are the most qualified for quality and customer service for bathroom renovation projects in San Jose, CA, United States. Our customers congratulate us, and we are trying to finish each project on time and within the budget, with maximum customer satisfaction. We are always available to our clients 24 hours a day, 7 days a week. Showers and hot baths are a popular choice for the main bathrooms. 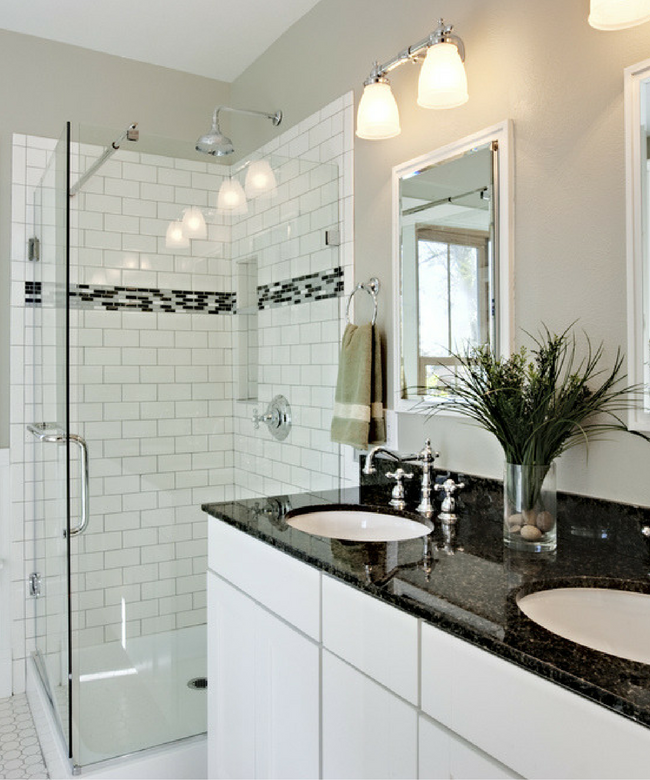 You can also install a bath/shower mixer to make the most of your space. 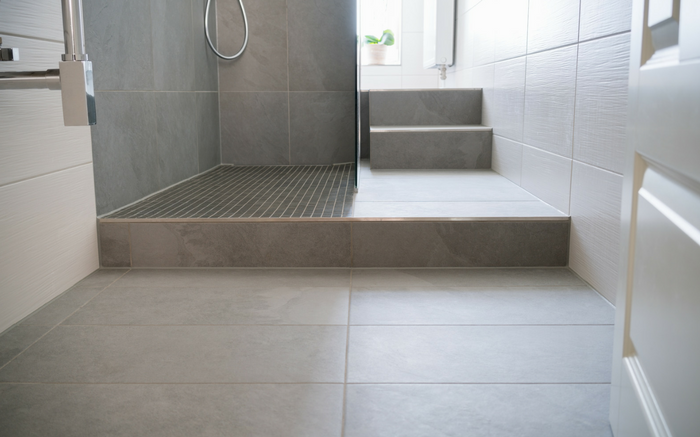 A nice floor can really stimulate the bathroom style. We offer modern and durable flooring such as wood, ceramics, marble, granite, laminate, vinyl and carpet. 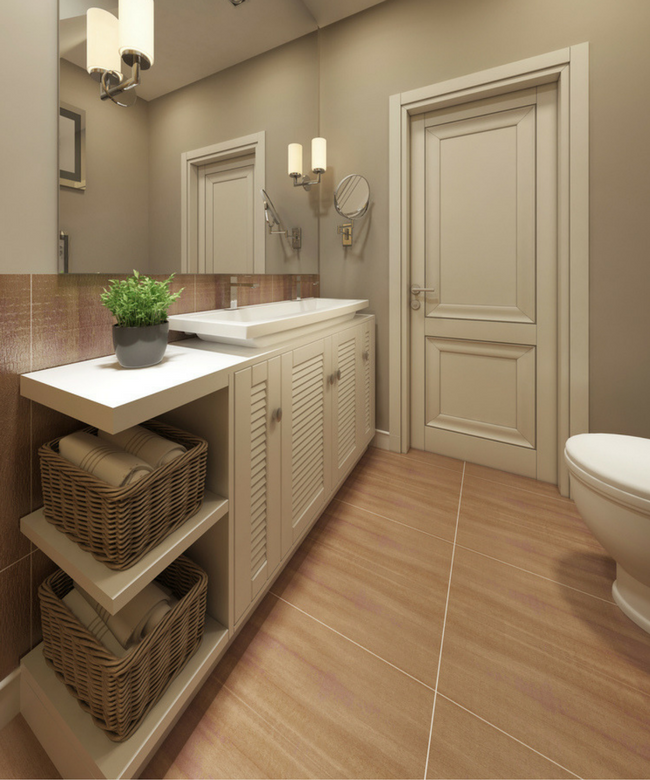 When choosing a cabinet, take into account the details and finish by giving a right look to the bathroom. At Bay Home Builders, Inc., we incorporate all types of wood with vanities. 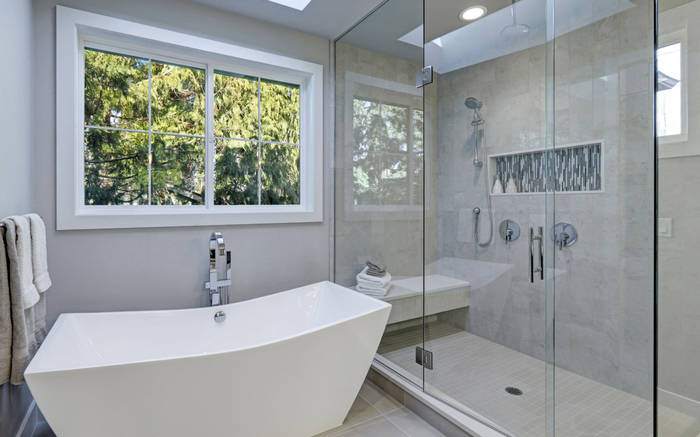 With decades of experience, Bay Home Builders, Inc. bathroom remodel specialists bring new life and light to the bathroom while providing enough space for storage and operation. 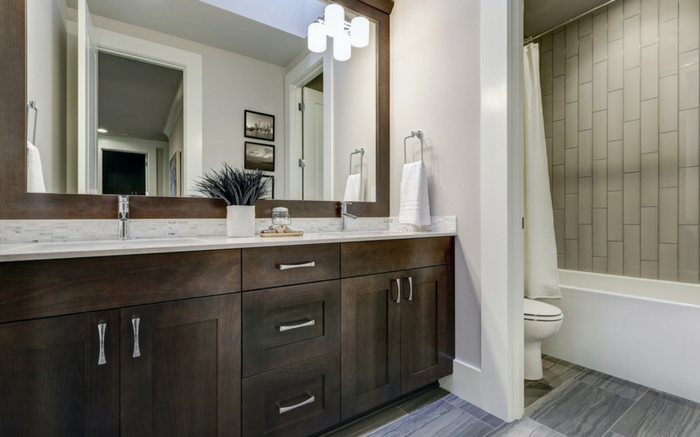 As one of the most commonly used parts of your home, it's important to remember that bathroom design can significantly contribute to the resale value of the home. When renovating your bathroom, you have to take into account the needs of your family and future customers.